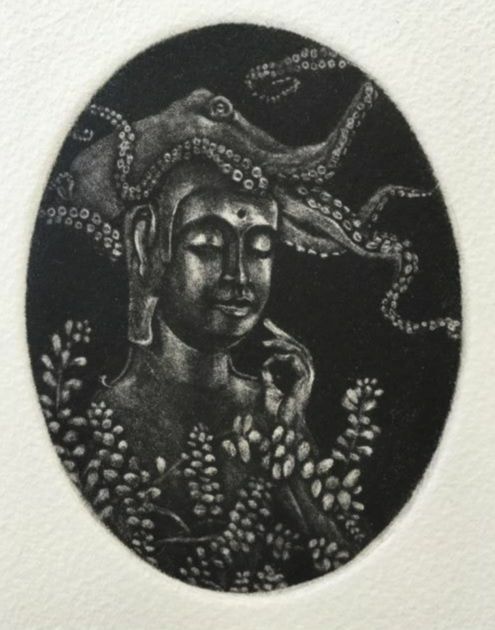 ​Akemi Ohira is an artist who specializes in intaglio, lithography and relief printmaking practices, as well as egg tempera paintings. She received Bachelorof Fine Arts with Printmaking and Drawing concentrations from Cornell University, and Master of Fine Arts from Carnegie Mellon University. She is a recipient of numerous awards and fellowships, including SECAC and Professional Fellowship from the Virginia Museum of Fine Arts. Her work has been featured in solo and group exhibitions in North America, Europe, Australia and Asia. She teaches Printmaking and Drawing at the University of Virginia where she is an Associate Professor of Studio Art.